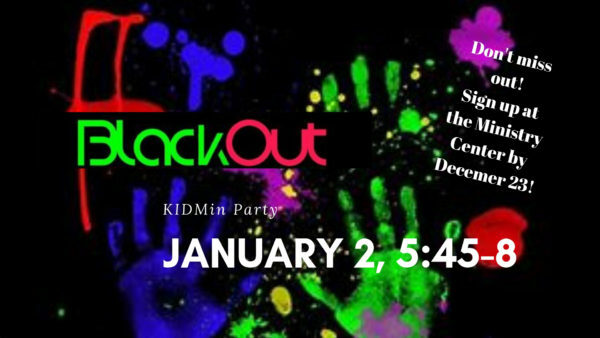 All 1st - 5th graders are invited to come Wednesday, January 2nd from 5:45 pm - 8:00 pm, for our first annual BLACKOUT Party. All kids can be dropped off at WakyMC's "The DUB" at 5:45 pm and picked up at 8:00 pm. 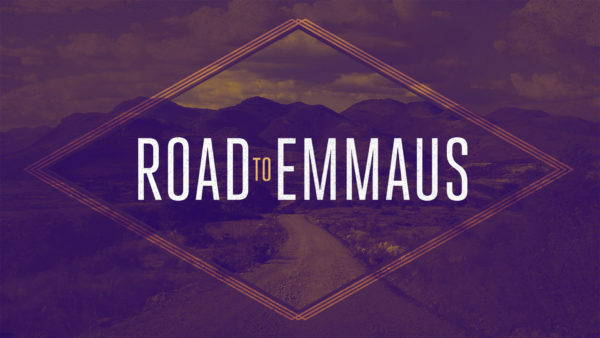 Sign up by December 23rd at the Ministry Center.